The Women’s Bridge to Business program partners Agnes Scott College and Georgia Tech’s Scheller College of Business in a collaborative effort to develop the business interests of college and university women. The program immerses participants in an intensive three-week educational experience designed to bring post-graduation opportunities into focus. The Women’s Bridge to Business program takes place in August at Georgia Tech's Scheller College of Business. 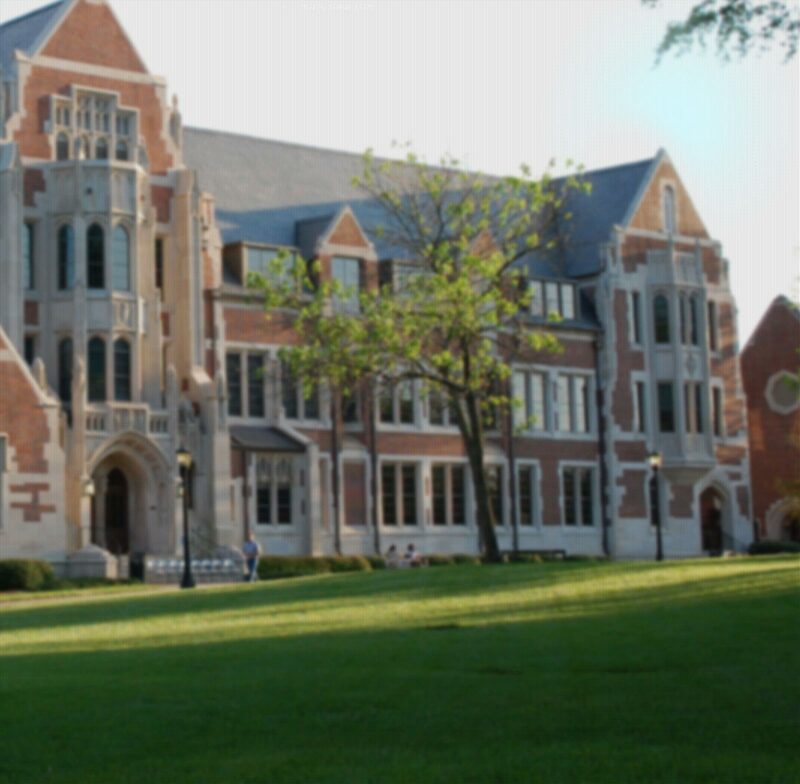 Participants have the option of living in Agnes Scott campus housing. Students who complete the program with a passing grade earn six (6) academic credits from Agnes Scott College. The Bridge to Business program is designated BUS 225 in the Agnes Scott College academic catalog. The diverse curriculum includes topics in accounting, finance, business ethics, marketing, business law, operations management, gender in business, organizational behavior, international business, strategic management, business communications, and career development. Professors weave together case studies, computer simulations, lectures, discussions, women executive panels, and on-site corporate visits to develop participants’ understanding of opportunities awaiting them in the corporate world and in graduate study in business. The Women’s Bridge to Business program is especially useful for women studying at liberals arts colleges. The purpose of the program is to assist students majoring in the humanities, the sciences, and the social sciences in making the college-to-career transition. The program is designed to help students see that there are many pursuits in the world of business that draw directly on the competencies they have developed in their liberal arts courses. In 2019, the Women’s Bridge to Business program will run Monday, August 5 to Friday, August 23. More detailed information on the program’s curriculum, faculty, housing options, food and transportation arrangement, and application procedures may be obtained by navigating this website. If you have any further questions, please contact Dr. Thomas Will, Director of the Women’s Bridge to Business program at Agnes Scott College.